I grew up listening to folks say “April showers bring May flowers”, but is that because it rains so much? 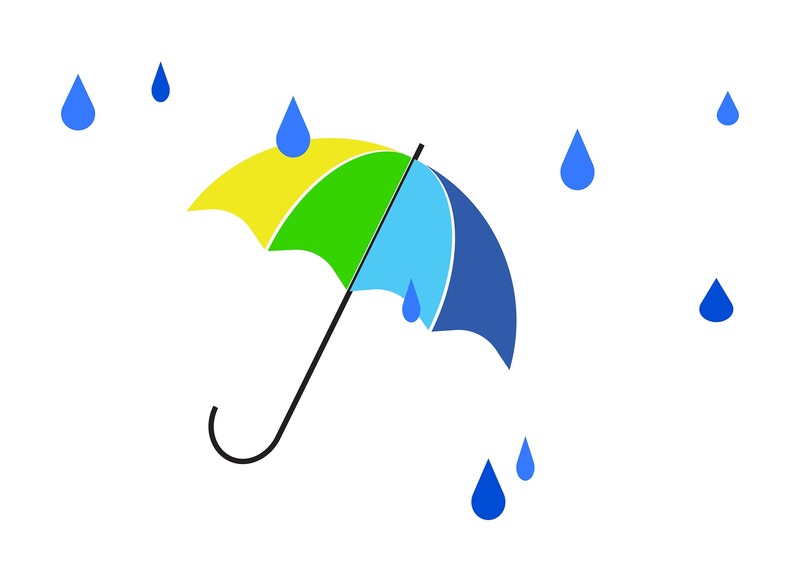 I suppose a RAINSTORM is oodles better than a SNOWSTORM but some of us get tired of wet shoes, dripping umbrellas, and staying inside. One way to make the most of this time indoors is to be entertained, and authors do their best to bring you exciting new stories in every genre imaginable. 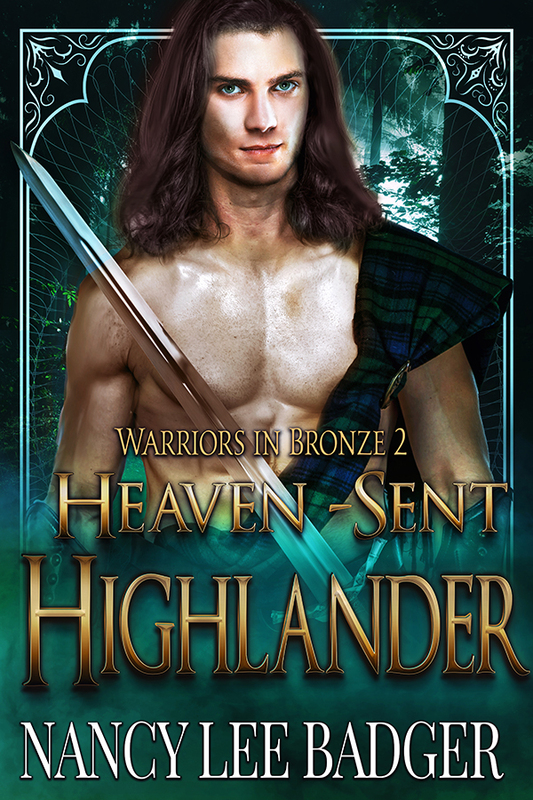 Heaven-sent Highlander is the second book in my Warriors in Bronze series and will be released later this month and is currently available for PRE-ORDER HERE!